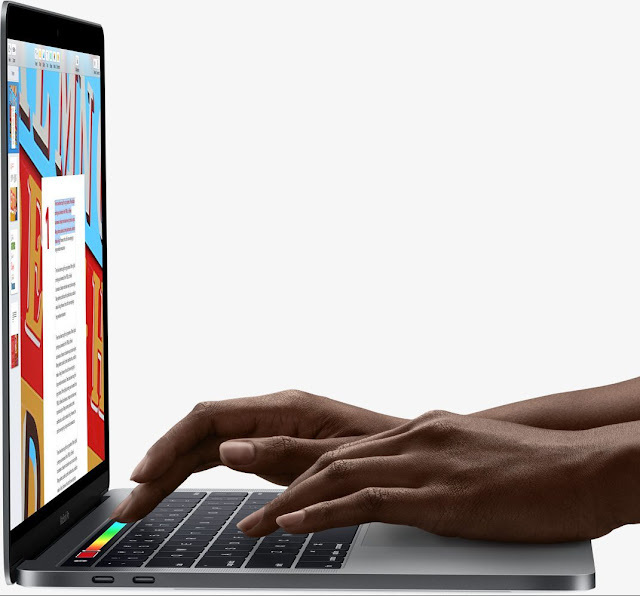 Yes, the new MacBook Pro looks great, has awesome specs and the new TouchBar looks really useful, but personally, I don’t think I will ever buy such an expensive computer again. To me, the PC era is over. I don’t need PC’s anymore. I am all in for mobile devices now. The closest I will be to PC’s are Chromebooks. And Chromebooks are Post-PC devices to me. Especially the ones with Google Play Store support with all the Android apps. Mobile devices have become so good so there is no need for full scaled computers anymore. My large Nexus 6p is enough for me. I create all my content on it. Everything from blog posts like this to my Youtube videos. Sometimes I use my Chromebook homebrew or 11-inch MacBook Air to write because a physical keyboard feels so great to type on. And sometimes I use my Windows laptop computer that is always connected to my HDTV at home to watch movies or TV-series on. I never watch broadcast television anymore. If I want to watch something, it always is something that I can stream when I have the time to watch and feel for it. Broadcast television is dead. I believe that more and more people will stop upgrading their computers because they don’t use them anymore. They use their mobile phones for everything instead. the lifespan of a computer will be extended a lot. I am sure of that. Personally, I haven’t bought a computer since 2012. And I still doesn’t feel the need for buying a new one. And if or when I do, it will be one that runs on Google’s new and rumored Andromeda OS. Nothing else. It will be something new, a computer in the Post-PC era. So the new MacBook Pro is nothing to me. It’s old tech really.